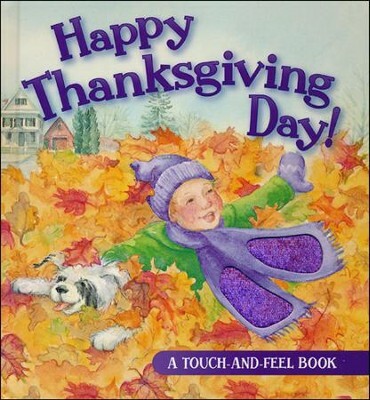 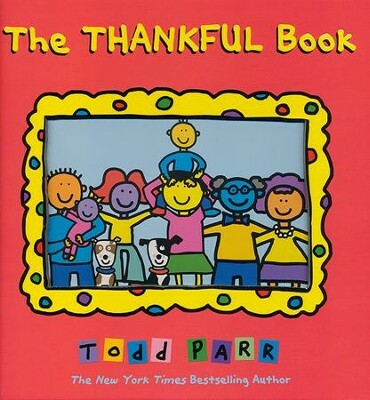 One of the weekly themes I am working on this month in my Homeschool Preschool Planner is one of thankfulness. 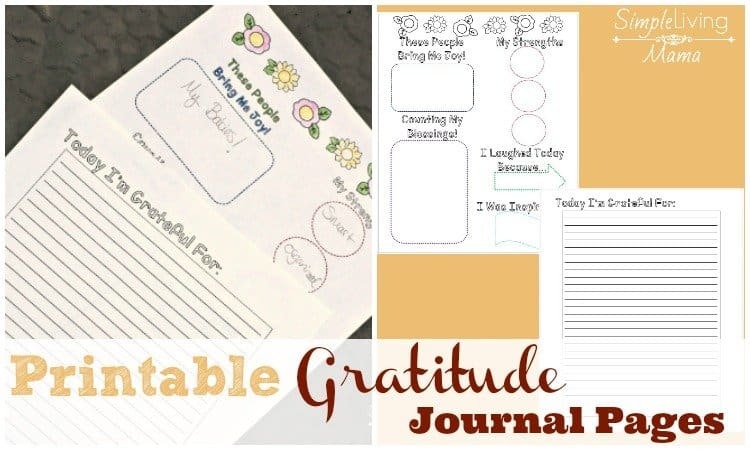 It is so important for me to raise grateful kids. 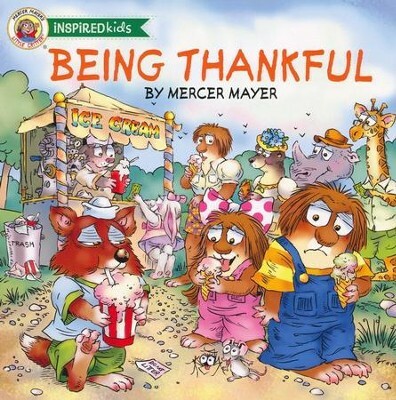 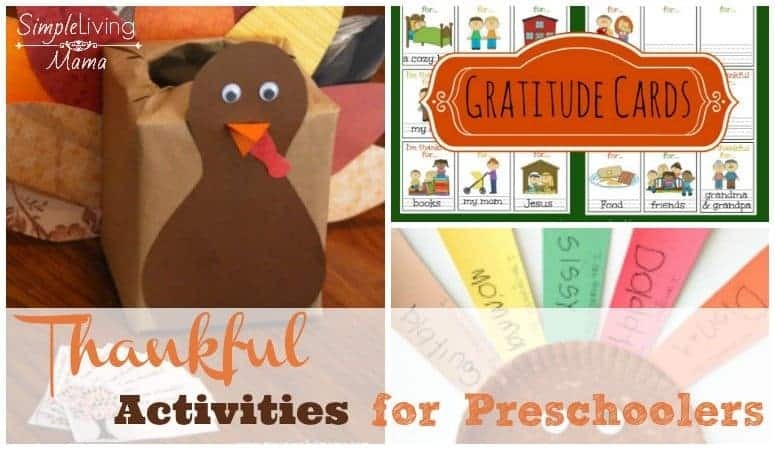 In order to teach my kids, and especially my preschooler, about thankfulness, I decided to gather up some great resources that will encourage him to really look into his little heart and decide what he is most thankful for. 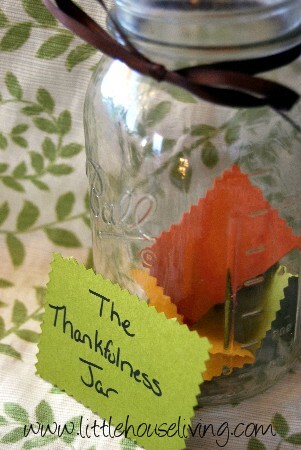 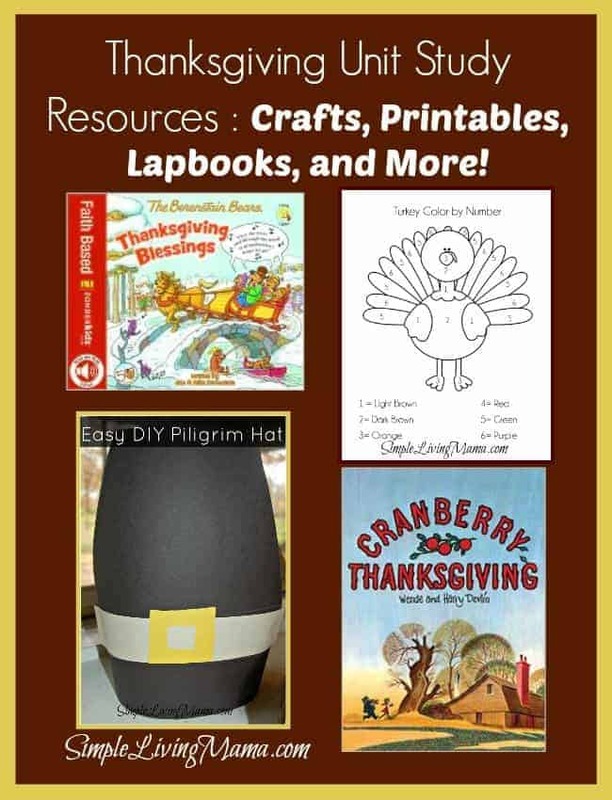 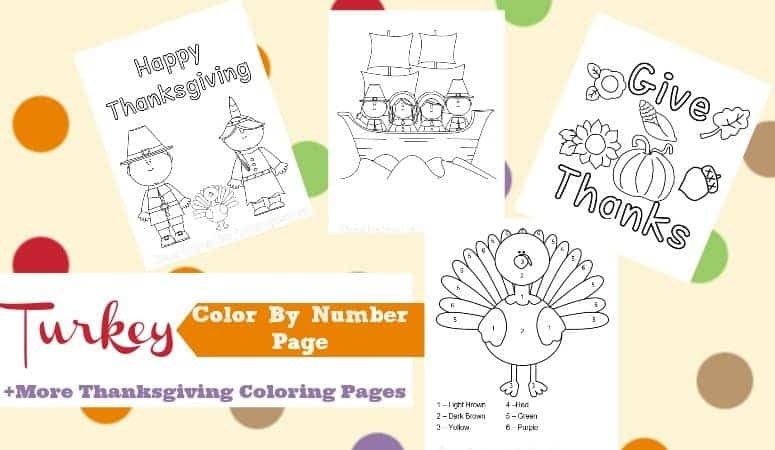 Some of these Thanksgiving activities for kids would be great to do together as a family, too! 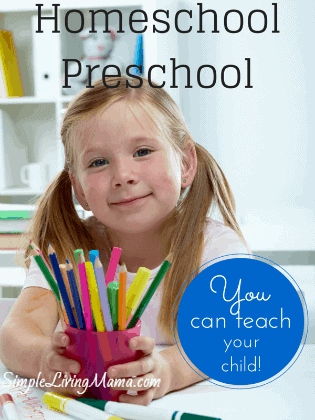 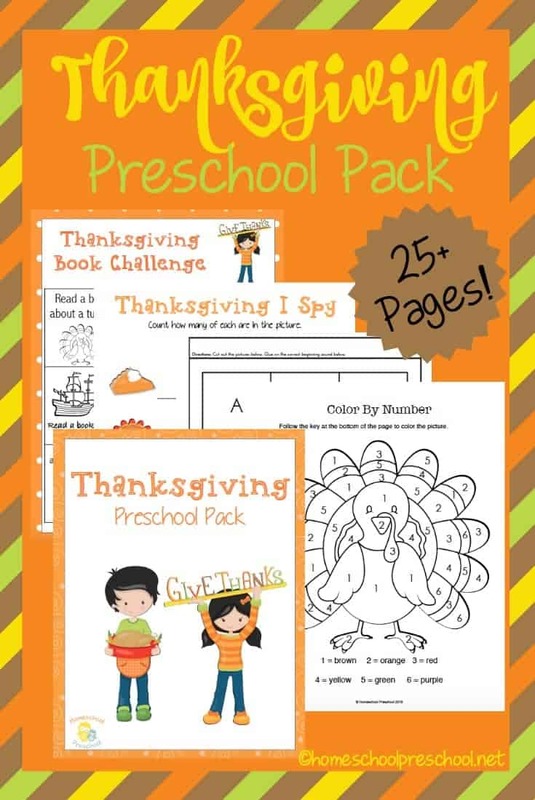 See All of Our Homeschool Preschool Resources Here!